Dig trenches up to 1270mm deep. 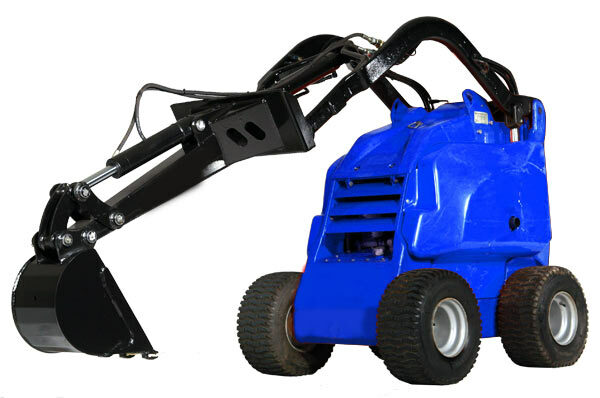 Unique yoke design ensure maximum opening of the cylinder providing full reach and optimizing clean out of the bucket. Manual side shift frame for optional off centre digging available for small skid steers. Stand on machines models come with a fixed frame.